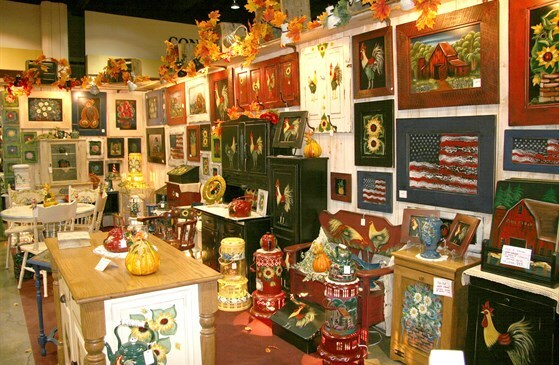 The Gatlinburg Arts and Crafts Community is the nation's largest organization of independent artisans makes its home in Gatlinburg and the 8-mile Arts and Crafts Loop along Route 321, Buckhorn Road and Glades Road. The Tennessee artists and craftspeople here create beautiful and useful things with techniques handed down for centuries. 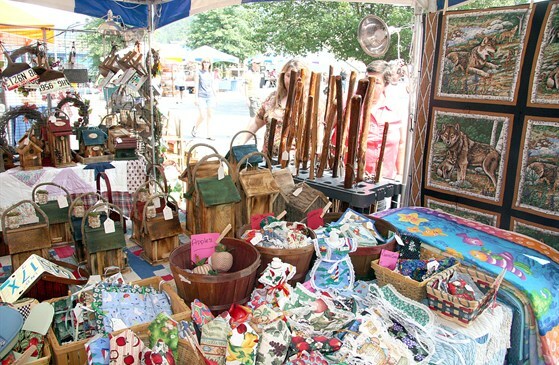 Find gorgeous quilts, old-fashioned straw brooms with hand carved handles, exquisitely woven baskets, hand-dipped scented candles, Victorian ceramic pitchers, pottery, dulcimers, stuffed bears and leather vests. December is the perfect time of year to visit our beautiful town! 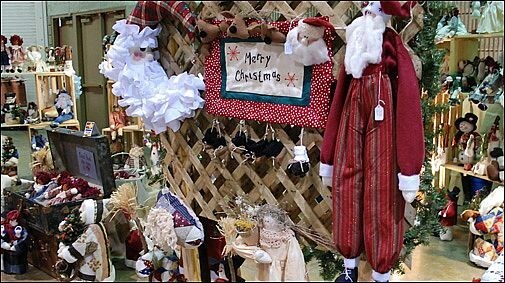 Visit our website or call us today and make plans to visit us and experience an old fashion Christmas event! You can pick up a unique gift for that hard to buy for person in your life! Hope to see you soon!